Finding a fashion programme that is the right fit for you can be tricky. As you research different institutions, you may find that they feel too impersonal, or don’t provide the specialised training you are looking for, or the resources you need to make your ideas come alive. At Cambridge School of Visual & Performing Arts (CSVPA), we do things differently. Our dedicated team of experienced professionals understands exactly how to create an environment that is truly conducive to creativity, and empowers budding fashion designers with the skills they need to really succeed. If you are looking to study fashion at undergraduate level, read on to learn how you can get more at CSVPA! Imagine having your very own creative space with all the resources and tools you need to turn any project you can dream of into reality. That’s exactly what you can expect at CSVPA. BA Fashion students are each given a dedicated workspace within the university’s studio and access 7 days a week, along with their own mannequin, various materials for set projects including corsetry and tailoring supplies, all calico for toiles, pattern cutting paper and card as well as free printing. No queuing or fighting for space or resources, just everything you need, whenever you need it. 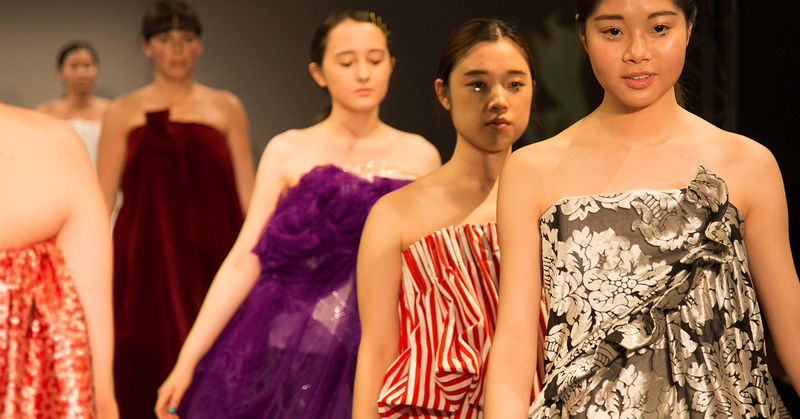 While other universities might try to tempt students with dreams of becoming rich and famous immediately upon graduation, CSVPA focuses on developing real, employable skills that allow every student to follow their passion and enjoy a rewarding, stable, and lasting career in the fashion industry. 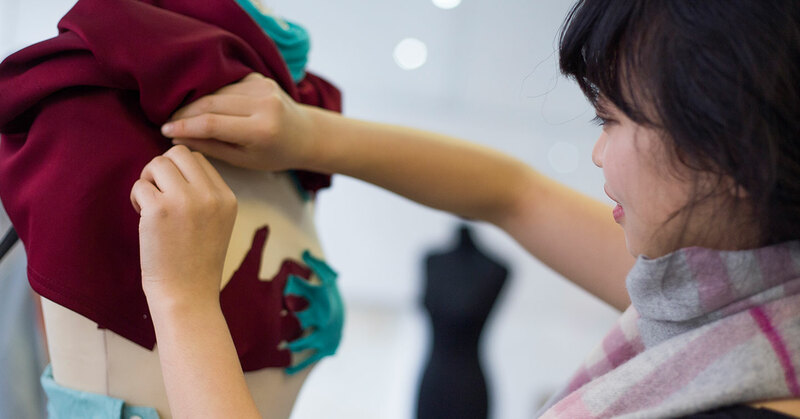 You will learn practical, technical skills that will really help your career, such as illustration, sewing, and garment making, as well how to transform your 2D designs into fully-realised 3D garments using industry standard software and technology. Students are also introduced to the business side of the fashion industry, helping them to understand how to market themselves and their work effectively. With all classes taking place in our studios and a full-time, 9-to-5 schedule, CSVPA often feels more like a creative office environment than a university. Both students and tutors talk and exchange ideas as equals, forming friendships and real personal connections. This unique atmosphere means that students receive unparalleled support from their classmates and tutors, and can always rely on them for encouragement and advice. Even during your application process, CSVPA’s tutors will take a personal interest in you, offering feedback and help as you prepare your portfolio, and taking their time to really welcome you into the wider CSVPA community. Students completing our Foundation Programme in Fashion also have a dedicated UCAS officer to help them find a university placement, while tutors provide expert guidance for students at all levels as they look to take the next steps on their journey towards a fashion career. The course is structured that as a graduating student you are fully accomplished in all areas from research, design development, pattern cutting, and garment manufacture through to portfolio presentation. As you build confidence and find your own unique artistic voice, CSVPA will provide you with the opportunities to showcase your talents in a professional setting. On successful completion of our BA in Fashion, students are guaranteed the chance to show their final collection at a Graduate Show in London. These opportunities help ensure that all CSVPA students have the chance to get noticed, get feedback, and get connections that will benefit their career. And with the resources, expertise, and support to help you maximise your potential, you will truly ‘get more’ from your time here! 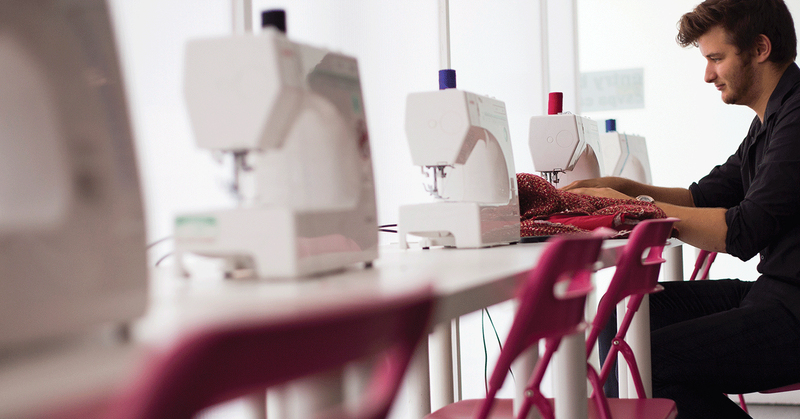 Interested in a career in the fashion industry? Contact CSVPA to find out how we can help you get started!